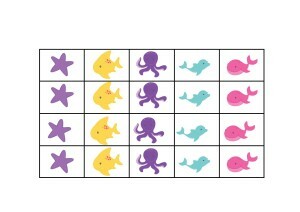 I often have people asking about printable reward charts for toddlers so I thought it was about time I shared some with you. 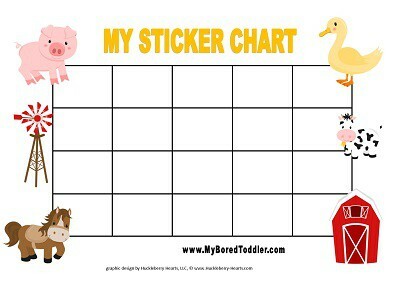 I have been using these at home for a long time now and if you laminate them they last for at least a year or two. 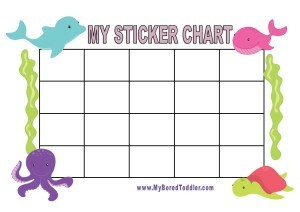 You can use them as sticker charts or print off the pictures I’ve provided and make it a reusable chart. 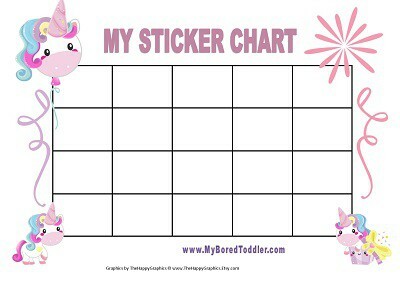 Toddlers love stickers and they are a great form of positive reinforcement. 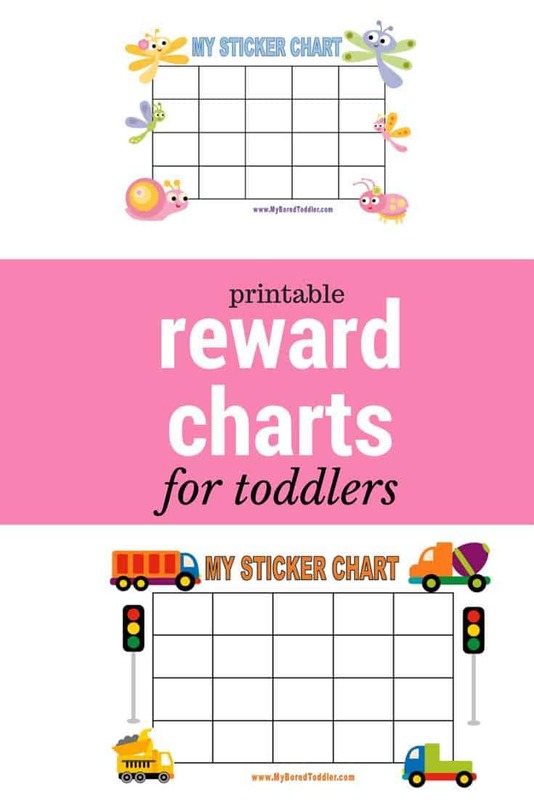 We have made some printable reward charts that your toddler will love. 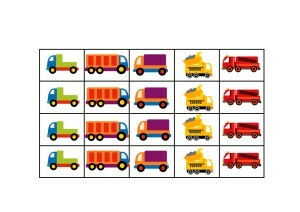 We have just added more to our collection and now have bugs, trucks, under the sea, unicorn, dinosaurs and farm animals. 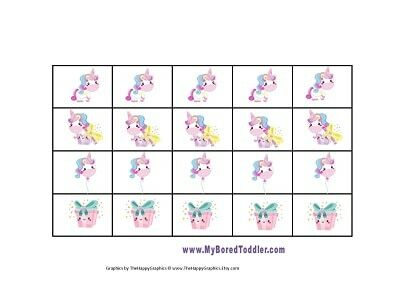 These reward charts are free to download and print out. 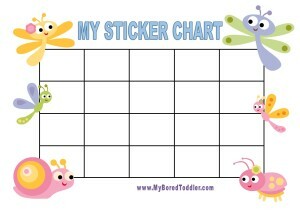 If you have a laminator (you can get one for under $20 HERE) I highly recommend laminating them so that they last a long time. 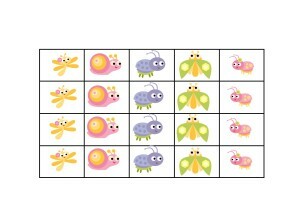 A laminator has been one of the best purchases I have made as I also use it to laminate paintings and drawings that I want to keep too. 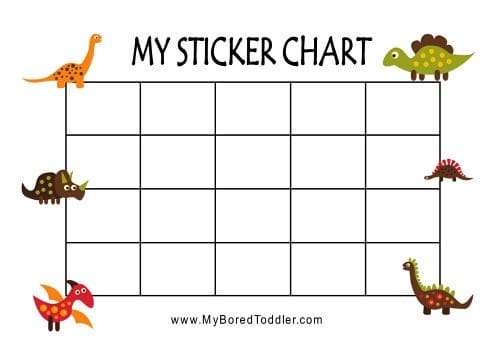 Print the first page for a basic sticker chart, or print both pages and laminate for a themed reward chart that you can use over and over again (add adhesive Velcro to the back). 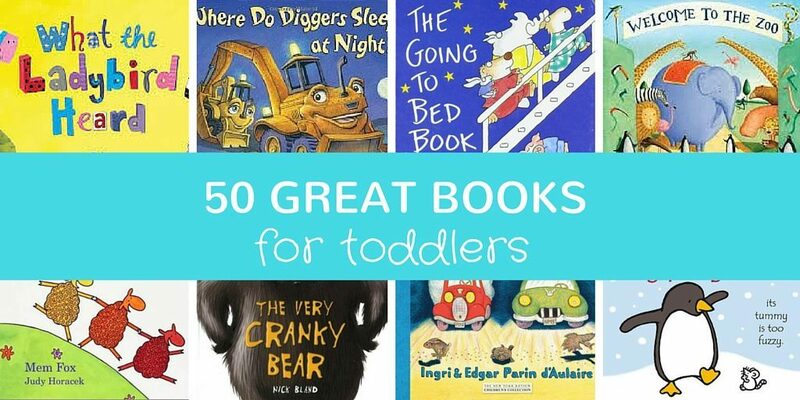 These have been a big hit in our house and I’m sure your toddlers will love them too! 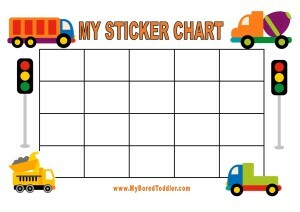 These charts can all be downloaded for FREE, simply click on the link of the chart that you would like. Is there another design that you would like? 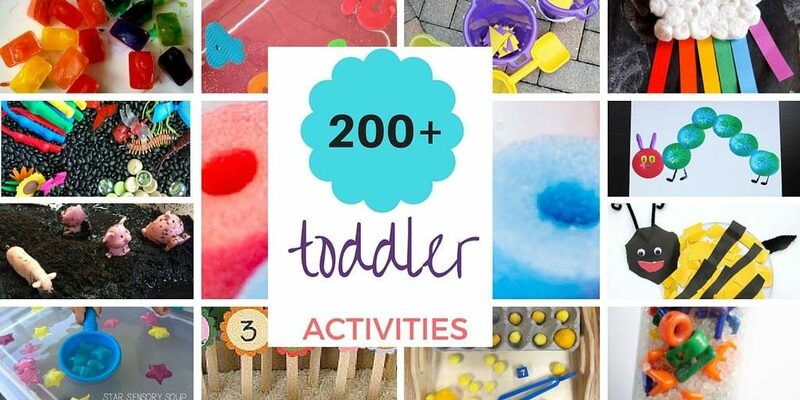 Let me know in the comments below and we’ll see what we can do! AHHHH! 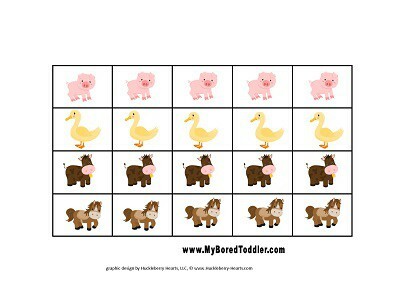 So excited to print some of these out once we get settled in our new house. 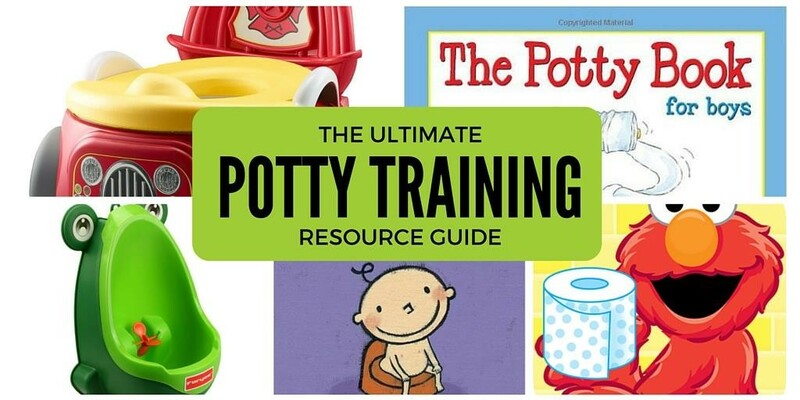 I TOTALLY need this for my daughter. Thanks for sharing!! 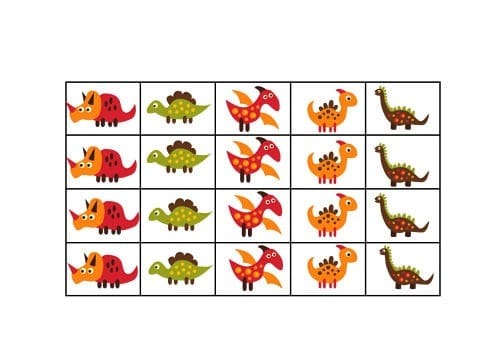 Love these- other ideas -the seasons or Nature, Fairies & Gnomes, Wild Animals (Tiger, Elephant, Giraffe & Lion).